Available for wood cutting applications, plywoods, hardwoods and softwoods etc. This bit allow you to cut matching dovetail joints to the precise and accuracy found in the drawers and furnitures. 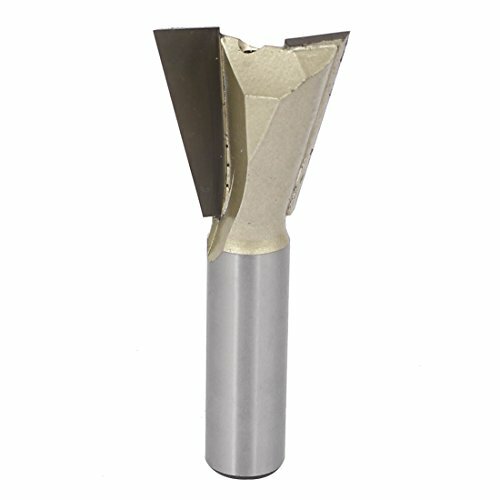 Product Name: Dovetail Router Bit; Shank Diameter: 1/2"; Standard: 1/2" x 1-1/8"
Bevel Angle: 14 Degree 30 Arcmin; Cutting Depth: 29mm/1.1"